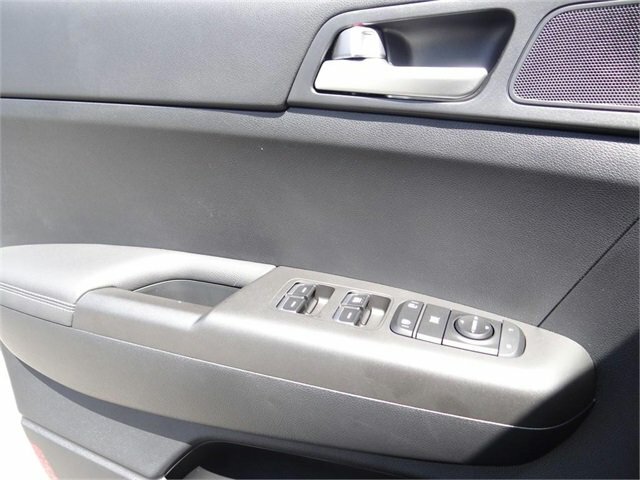 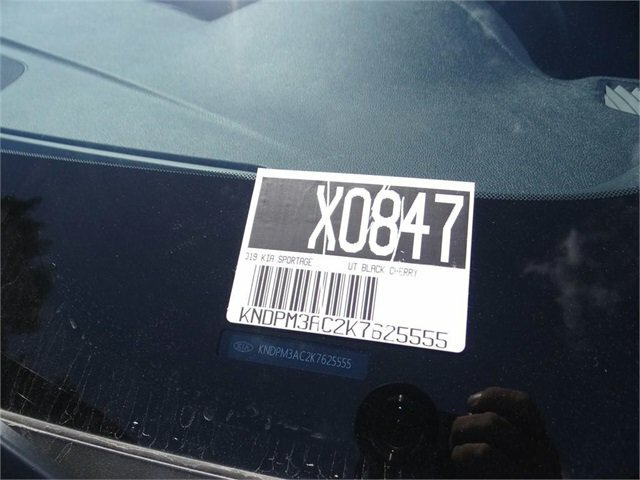 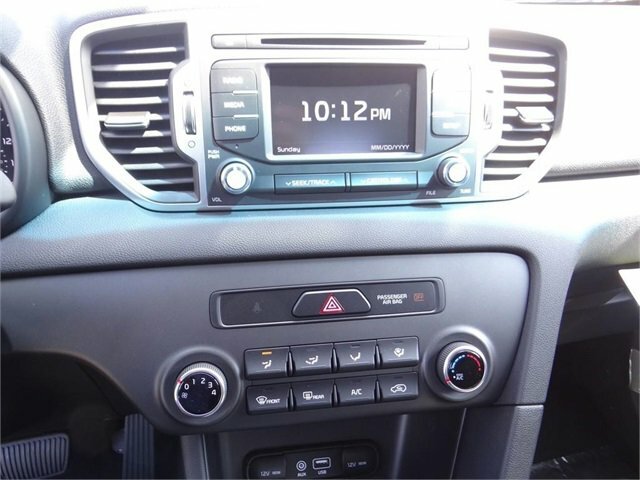 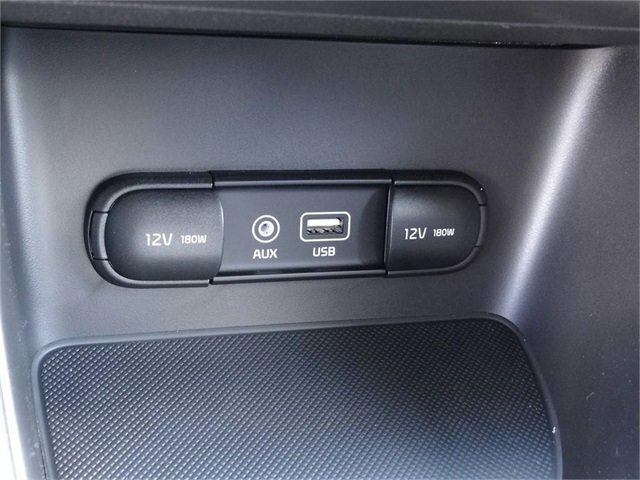 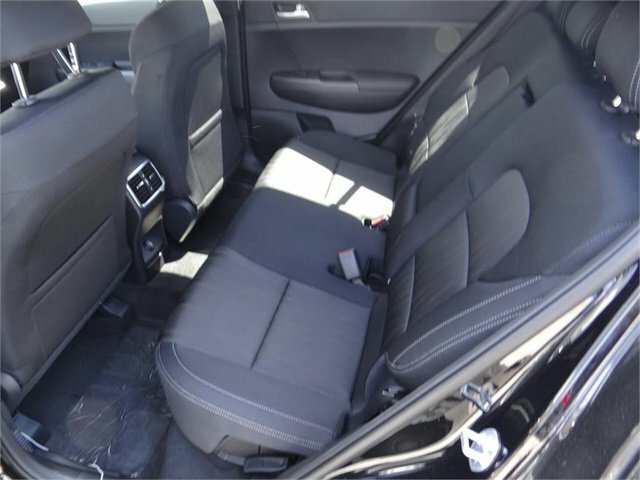 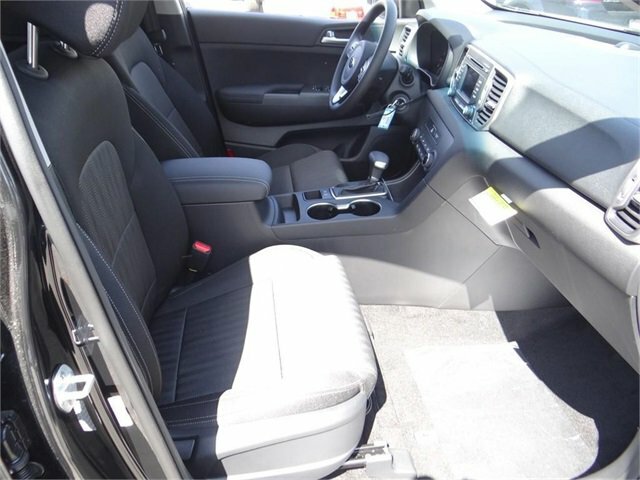 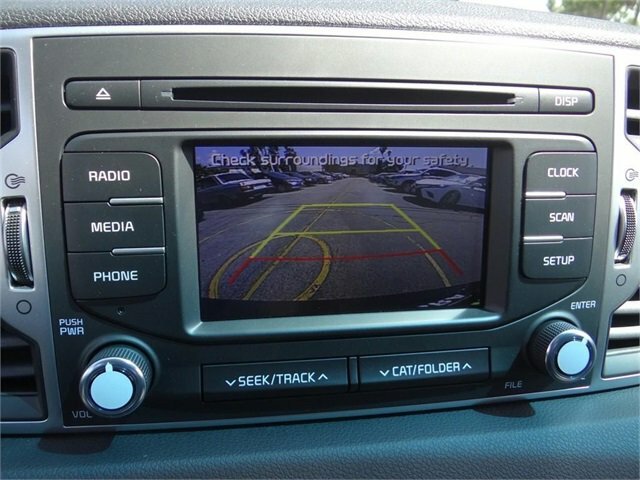 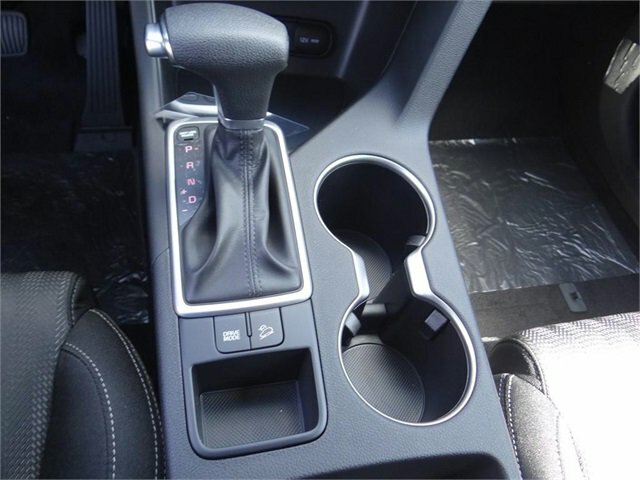 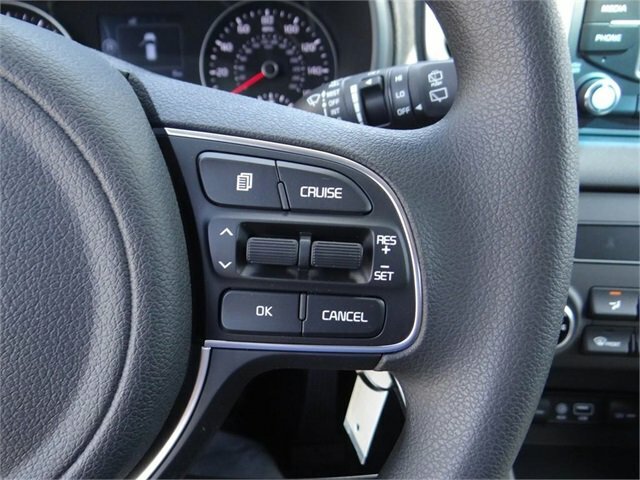 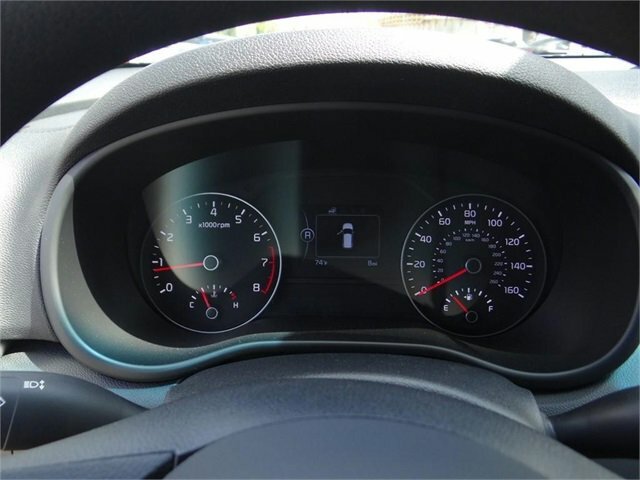 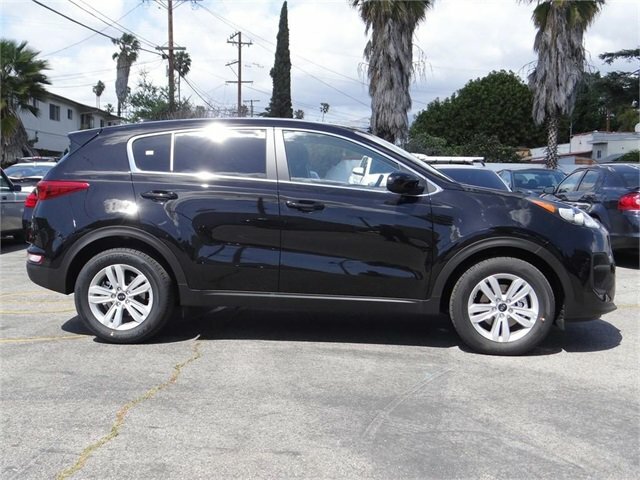 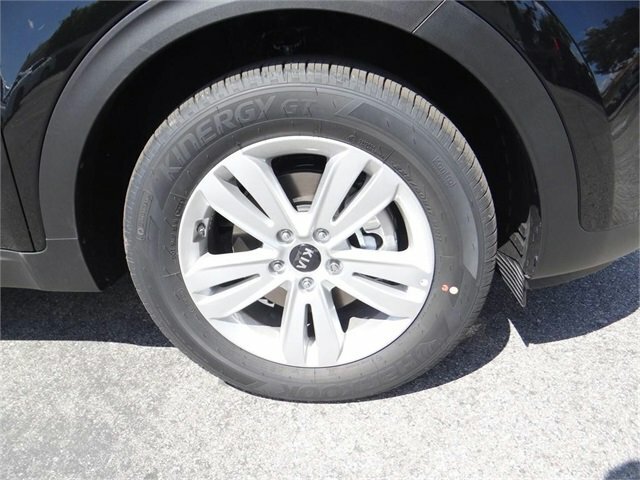 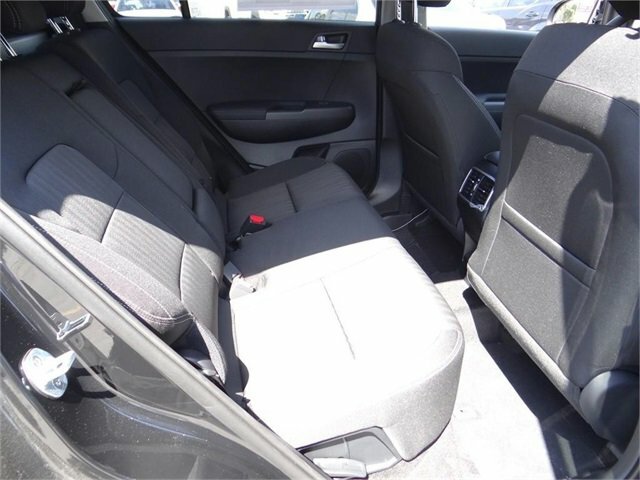 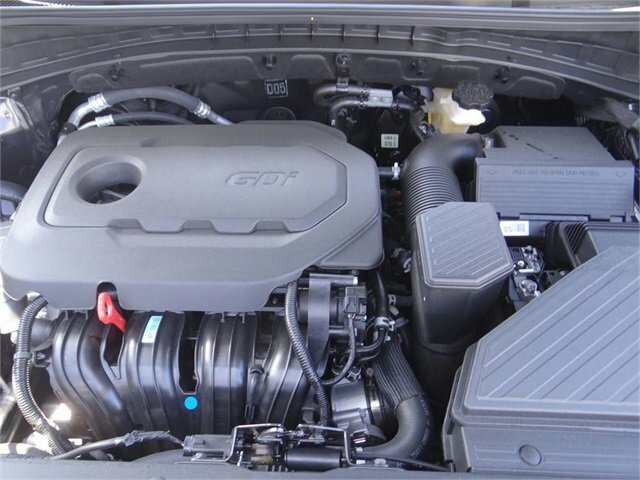 2019 Kia Sportage for sale in Los Angeles, Glendale, Pasadena, and West Covina KNDPM3AC2K7625555 - Kia of Alhambra. 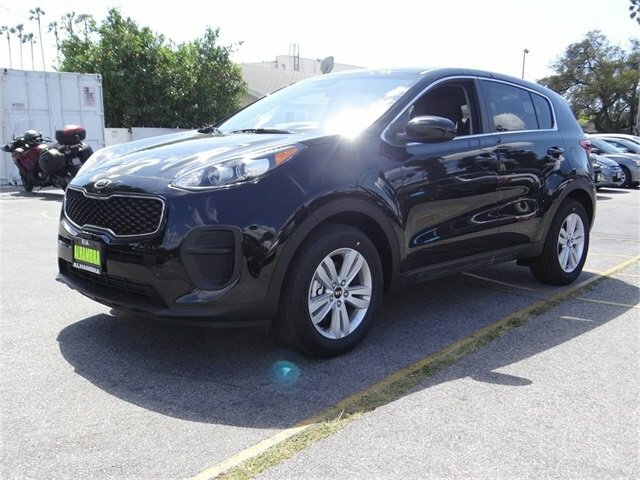 I'd like to possibly purchase this 2019 Kia Sportage. 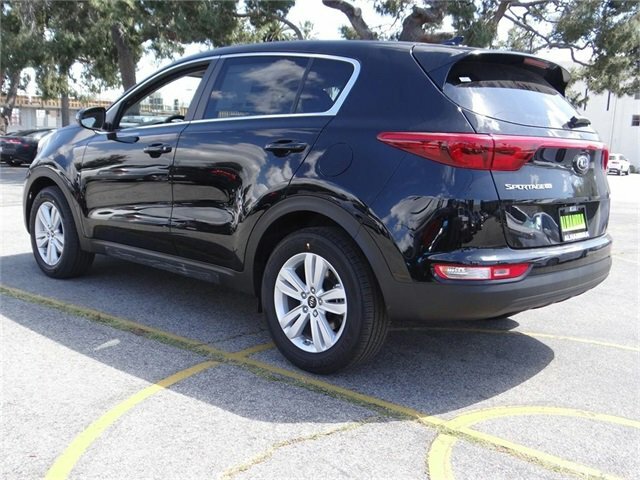 Drivers from Alhambra, CA know when they shop here they’re viewing the latest and most current selection of new Kia vehicles in Southern California. 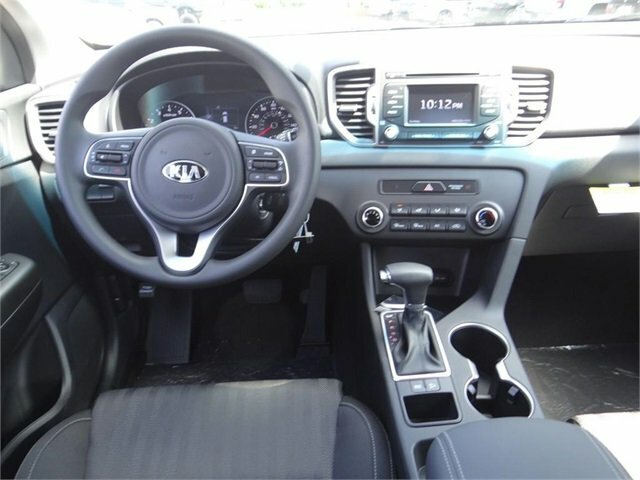 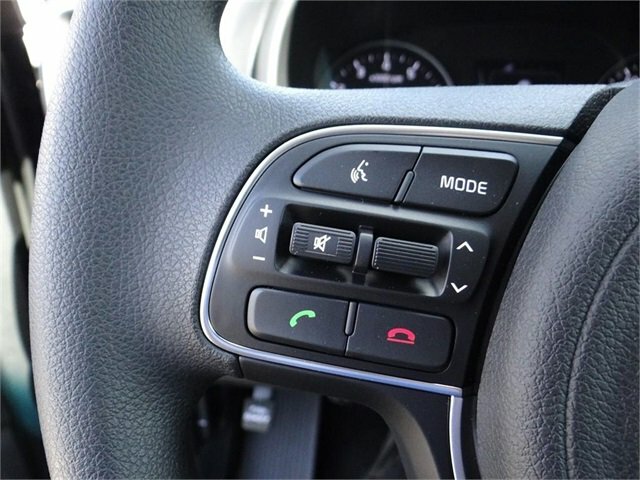 Our shoppers visit when they need to find a reliable Kia SUV and crossover models like the Kia Sportage, new Kia Sorento, or new Kia Soul for exciting drives with the latest in connective and safety technology. 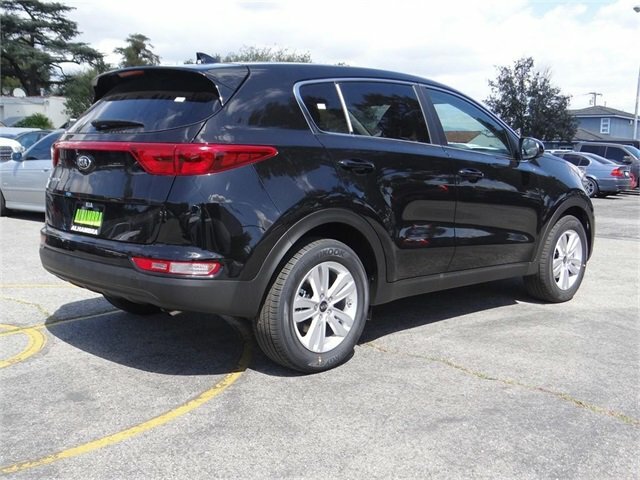 Is this 2019 Kia Sportage still available? 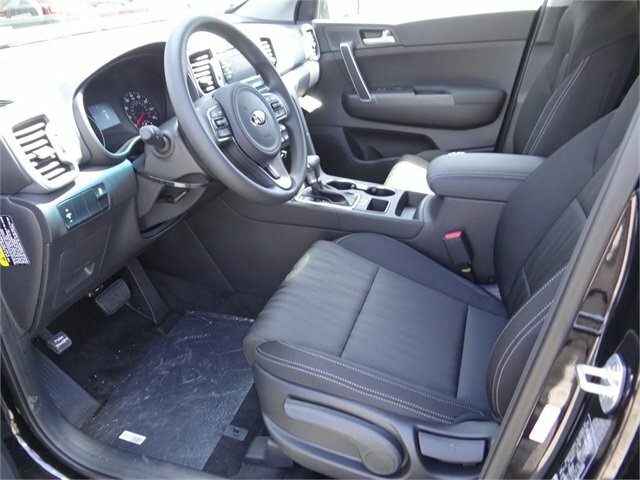 I'd like to schedule a test drive for the 2020 Kia Telluride. 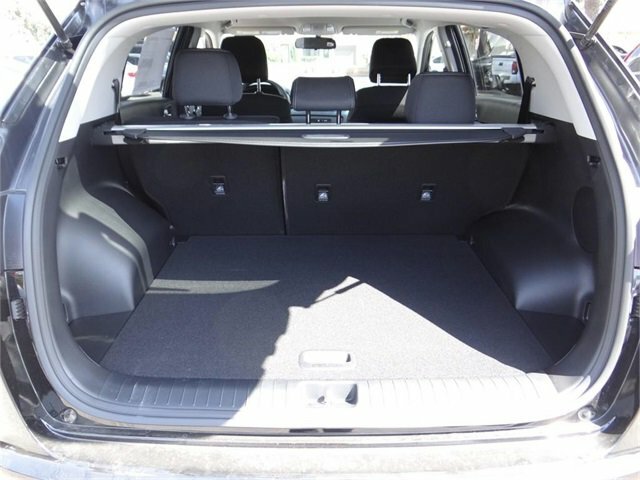 I would like to pre-order the Kia Telluride.